This week the guys talk officiating, Jose Reyes’ return with the Mets and TuLo goes back to hero-status. This week the regular crew is back together to talk about Marcus Stroman’s struggles, Bautista’s future, and potential All-Stars. 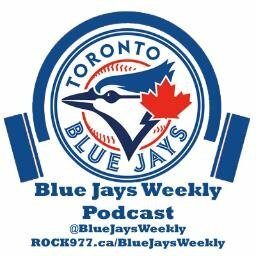 Ryan and the Angry Producer are off this week so James and Corie join in to talk about the slugfest against the Orioles, the improved bullpen and more debate about TuLo.